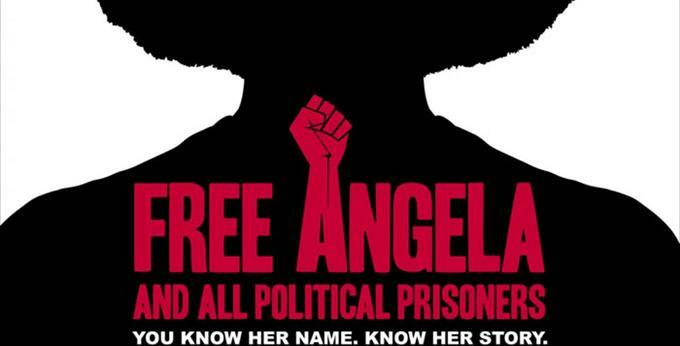 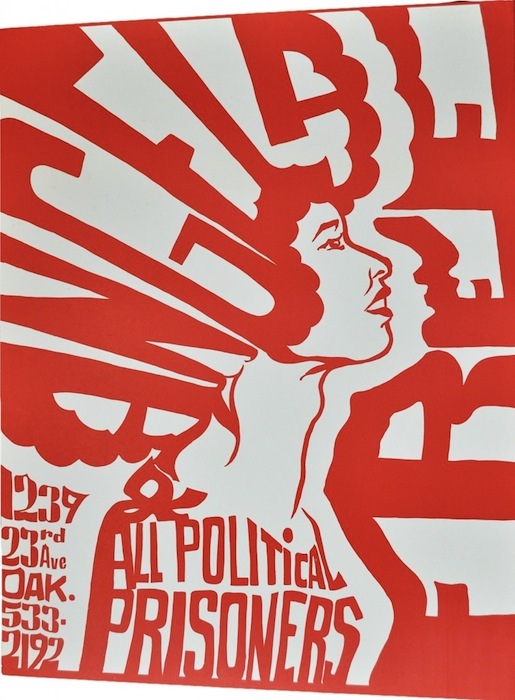 Free Angela and All Political Prisoners (2012) is a documentary on educator, writer, revolutionary, and activist Dr. Angela Davis. 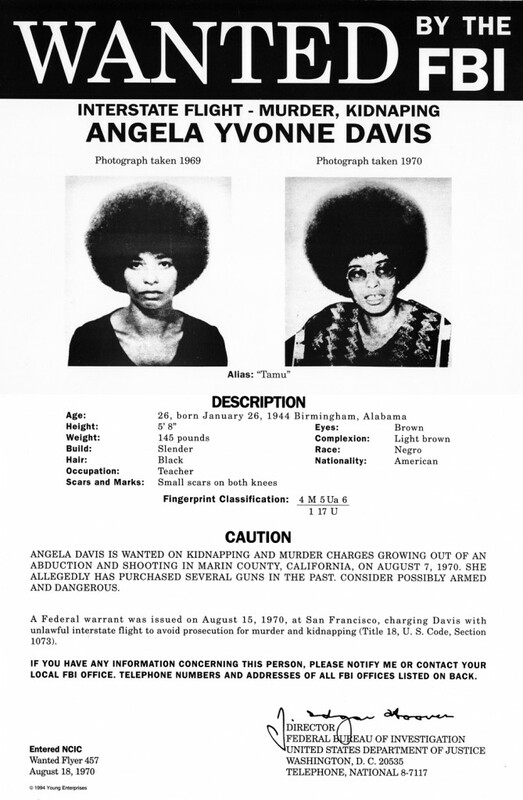 The documentary focuses on her activism in the 60’s and 70’s, during the Black Power Movement. 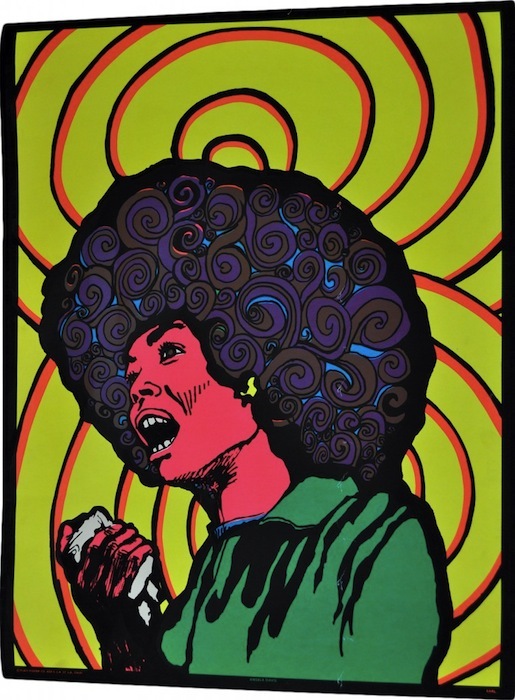 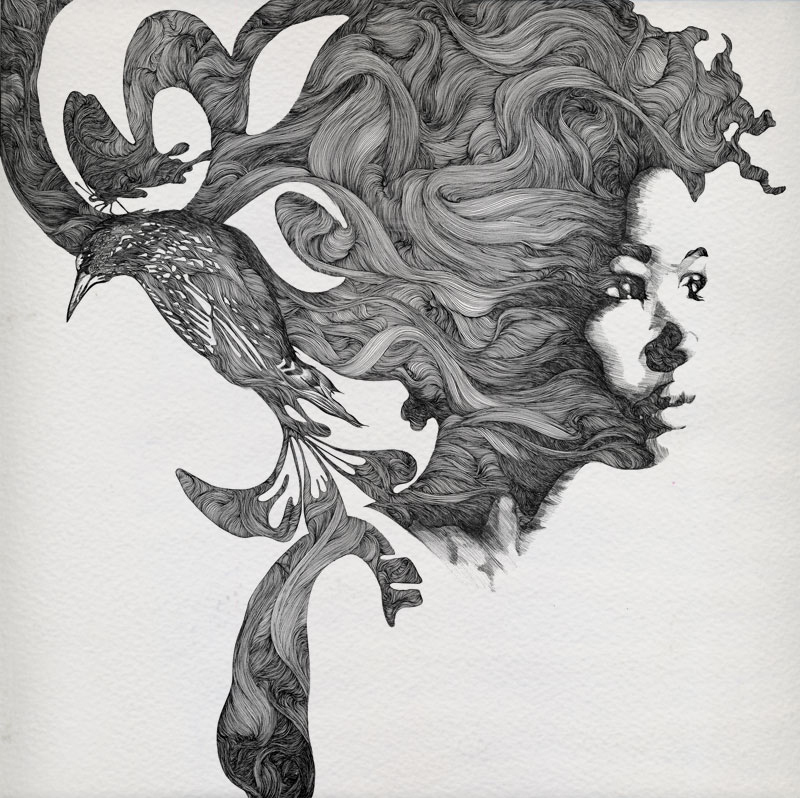 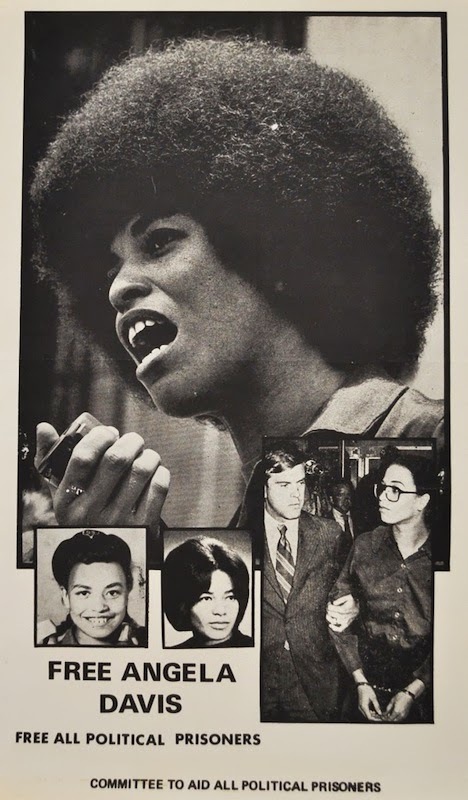 It explores her involvement with the Black Panther Party, being fired from UCLA for her ties with Communists Party USA, accusations of her involvement in a Marin county court house shoot out (Jonathan Jackson attempt to free the Soledad Brothers), and her subsequent arrest. 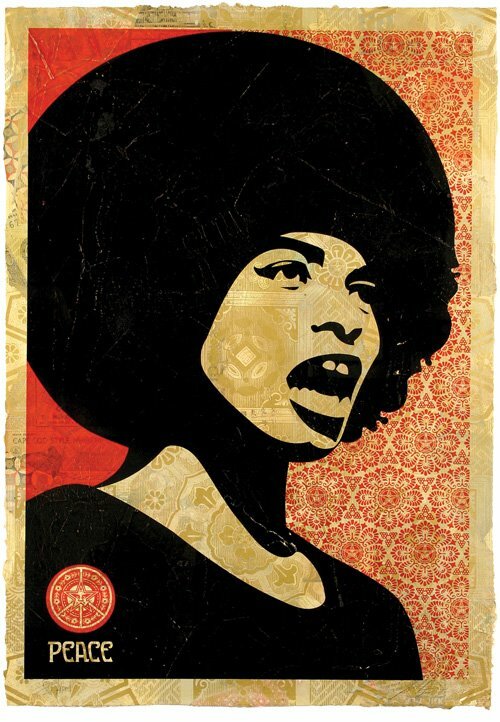 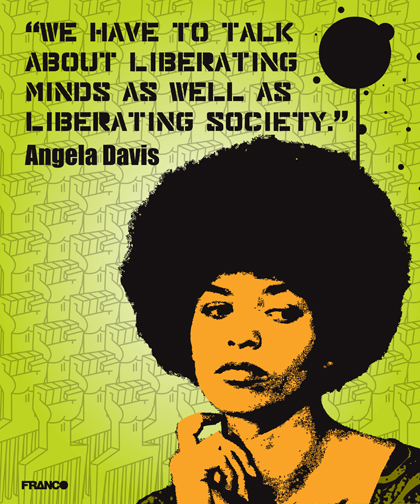 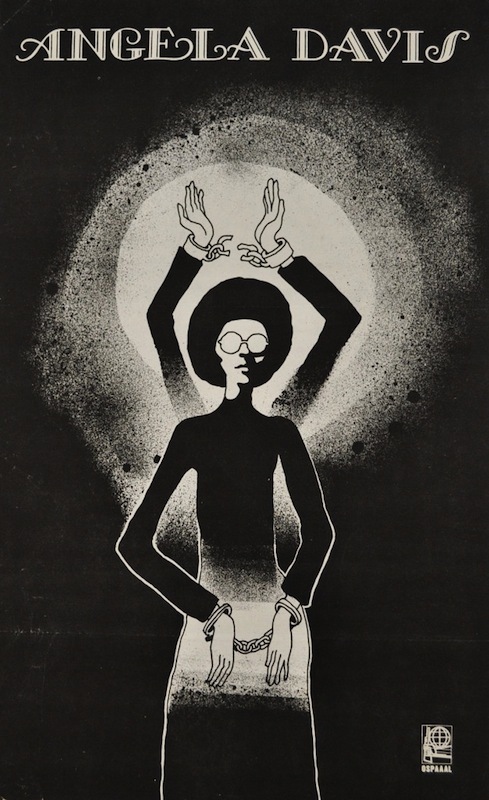 Free Angela delves into trials and tribulations of a Black woman revolutionary in the Black Power Movement and her contributions to furthering the cause of social justice (in the U.S. and worldwide), and the effects of her work on an international scale. 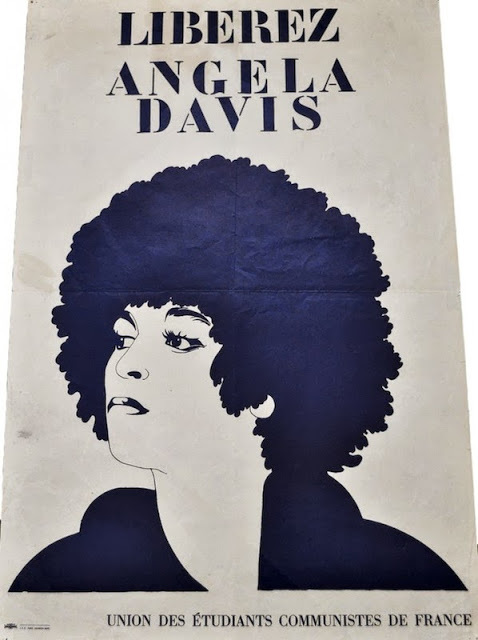 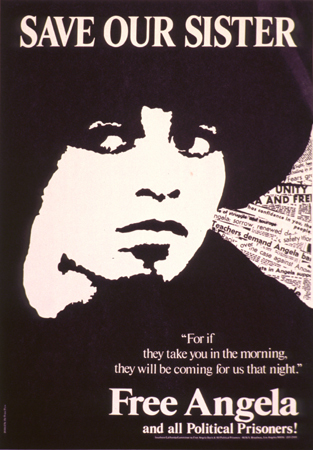 Watch the full documentary after the Angela Davis tribute images. 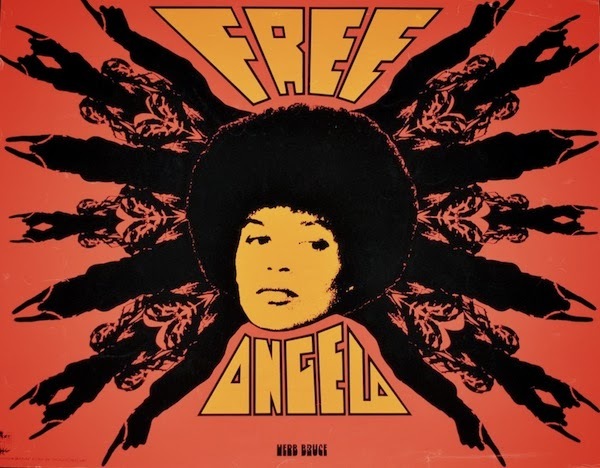 Hip-Hop ain’t dead, but it’s dying, taking all black music with it? 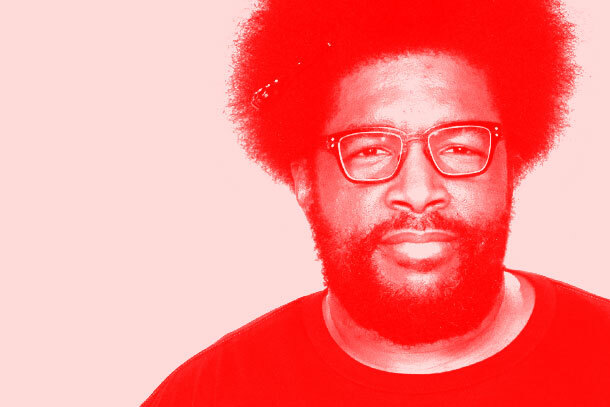 The Roots’ Questlove ponders out loud.